MEDIART EVS project recognizes the needs of the local community and offers opportunities to young people to express their creativity, and develop their skills for their future life and employment by promoting via media the “International days messages”. MEDIART needs volunteers who actively participate, support and bring in their fresh new ideas, promoting cultural diversity to the local community of Serres. 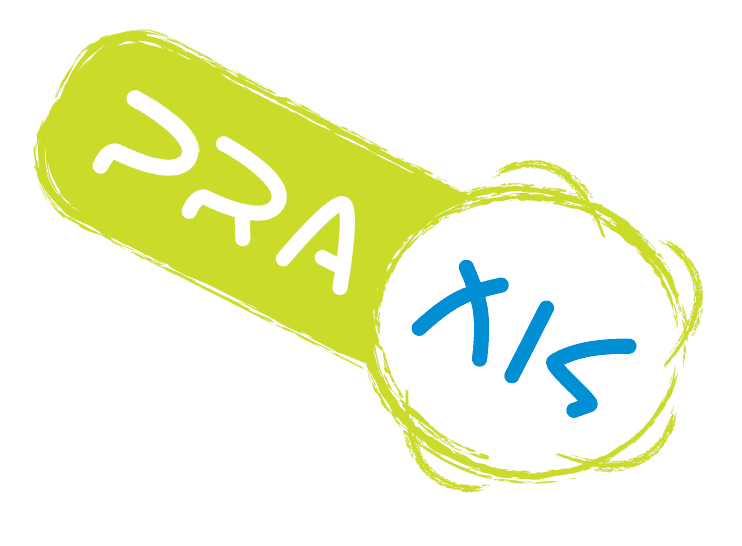 PRAXIS is a youth Greek NGO which has activities in culture, media and human rights fields. Since 1995 offer a broad spectrum of cultural, media & communication activities. Co-operates with the municipalities, universities, UNESCO and other institutions. Maintains a strong interregional network that allows the realization of internships, seminars, EVS and youth projects. The intercultural experiences and acquired competences open up young peoples’ horizon. Offer opportunities to express their creativities, spreading all interesting information for them and for their future life and employment. The Volunteer will gain valuable experience working with media. Volunteer’s tasks are in control sound system during the journalistic radio-broadcast on the Master Sound control. Every day the volunteer has his/her personal radio broadcast. Every volunteer creates and records a personal radio spot to promote and advertise his/her broadcast. The activities mainly take place within the school, with the idea of creating links between schools and the organisation. But also many school classes are visiting the Radio station by many occasions (i.e. International Radio day, promoting their school projects). Coming together-Bringing down barriers is targeted at youth refugees who live in the Serres community and are active in youth initiatives. The volunteers work with and for refugees’ people who are living now in the camp of Serres. The volunteers invite the Yezidi young people from the refugee camp to our Youth Info Centre, to take part in common activities, having fun and sharing parts of their lives, with the European volunteers and local youths in a safe environment. In specific, the project brings together youths who are using social and traditional media internet and computers in order to share common interests and activities, promotional radio-spots, information material aimed at raising community awareness to cultural integration, teaching English or German, other creative activities, cinema nights, group games, outdoor activities, stories and also personal life experiences exchange. Leisure time using computers in info-center of Praxis with the young refugees from the local refugees's camp, teaching English, German etc., other creative activities, cinema nights, group games or outdoor activities. We have two places of work: One is the Youth Information Centre, which is next door, just downstairs of the first, the big apartment, three minutes walking from the second apartment and seven minutes walking from the third apartment. Second is the radio station, which is a five minute walk from the big apartment seven minutes walking from the second apartment and seventeen minutes walk from the third apartment. We have a first floor apartment which consists of three double bedrooms, a kitchen, bathroom, a very large living room and two balconies. The apartment is furnished, with kitchen equipment, sofas, wi-fi etc. We have a fifth floor apartment which consists of two double bedrooms and a big room as a kitchen/living-room, bathroom, hallway and balconies. This apartment is furnished, with kitchen equipment, washing machine, sofa, wi-fi, etc. We have a first floor apartment which consists of one double bedroom and a living room/kitchen, bathroom, hallway, balcony. This smaller apartment is furnished, with kitchen equipment, washing machine, sofa, wi-fi, etc.